They’ve arrived! 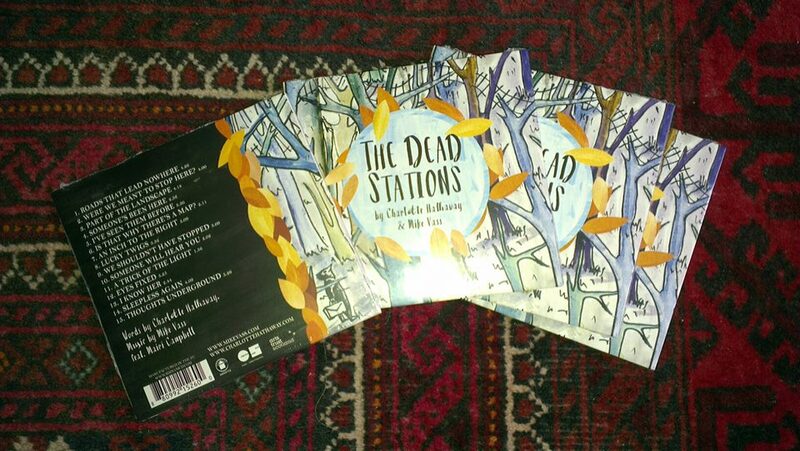 2 years in the making, The Dead Stations CDs are now a printed physical reality at the Unroofed offices. 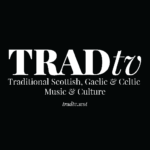 It’s not officially released until 11th March, but you can pre-order from Unroofed Records.